The Frank & Kraft Attorneys at Law focus on Estate and Business Planning, Living Trusts, Trust Administration, Long-Term Care & Medi-Cal Planning. We counsel clients on the unique legal issues relating to advancing age. Whenever possible, we prefer to help clients plan for the future, avoid probate, minimize taxes and solidify their legacy. 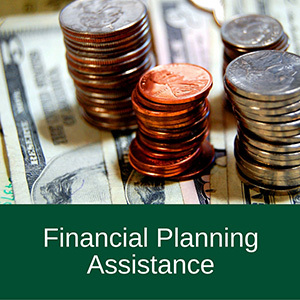 We also help clients plan for possible incapacity and long-term care. We help our clients deal with issues of aging with independence and dignity. In addition to estate planning, our firm has considerable experience helping victims of elder abuse. Our firm has aggressively pursued remedies and recovered assets belonging to our elderly clients where unscrupulous individuals have taken advantage of the elderly because of diminished capacity or other impairments. 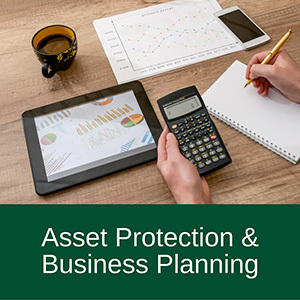 Taking steps to protect your assets is important, especially if you are a business owner. You can get professional help with the asset protection process by turning to Frank & Kraft. When you need a knowledgeable and experienced advocate who can help you to make a comprehensive asset protection plan, our legal team can provide the advice you need. 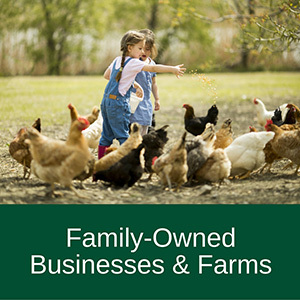 A family-owned business or farm can provide you with a wonderful income earned with your own hard work and your own two hands. You can pass your farm or family business down to your children or other loved ones to secure their legacy, and you can ensure that your company or farm is able to survive long beyond your years. If you wish to protect your farm or business so it survives for many generations, you need to get proper legal advice. Frank & Kraft can provide you with the financial planning advice you need to be successful at building wealth. Many people believe you need a high income to create a substantial nest egg, but this is simply not true. With advanced planning, smart investing, and the right advice, you can accomplish your financial goals, have a secure retirement, and leave a legacy for your loved one. Frank & Kraft provides assistance with LGBT estate planning to individuals and families. If you are a lesbian, a gay man, bisexual, or transgender, you have legal issues that need to be addressed in order to provide for a secure future for yourself and your family. 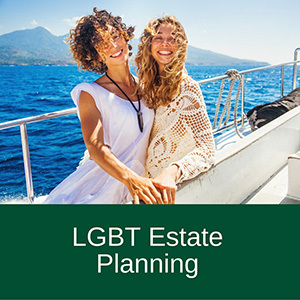 We understand what is involved with the estate planning process for LGBT individuals and can help you to make a comprehensive plan that addresses the issues that matter most to you. 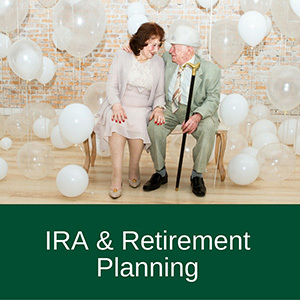 Planning for retirement can be a complicated process, especially if you want to take advantage of tax breaks and special accounts that protect your assets. It is important to be smart about making plans for your retirement future so you and your loved ones can enjoy financial security in your golden years. A big part of making an effective plan and being able to save what you need involves getting professional legal advice. Frank & Kraft will help you to prepare a will so that you can determine what happens to your assets when you pass away. 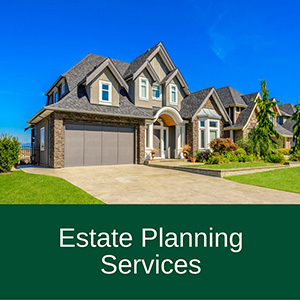 A will, however, may be just the start of the estate planning that you need to do in order to protect yourself and to protect your loved ones. You need to get comprehensive advice so you can create an estate plan that keeps your assets secure, that gives you control over your legacy, and that allows you to make your desired mark on the world. 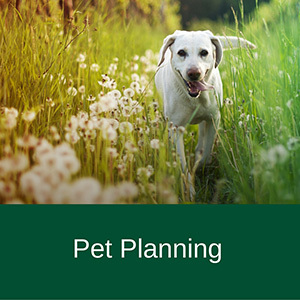 Pet planning is something which every pet owner needs to consider. When you assume responsibility for a pet, it is up to you to make sure you can care for the animal. A part of this involves making plans for what will happen to that animal if something unexpected should happen to you. 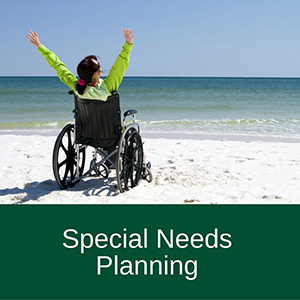 Special needs planning is very important if you are the parent or guardian of a person with disabilities or if you wish to make a gift to someone who has a disability. If you are concerned about what steps to take to provide financially for a person with a disability, or to ensure a person with special needs is always cared for, Frank & Kraft can help. The risks of a disabling injury or life-threatening illness are very real, although many people like to believe these tragedies could never befall them. While you may not want to acknowledge that you are vulnerable to illness or injury that could leave you unable to manage assets or make medical choices, you need to plan for this unfortunate possibility. 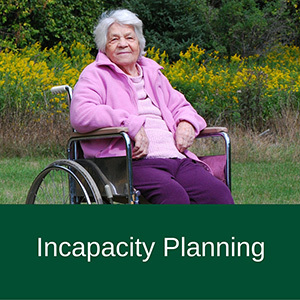 Incapacity planning is something that everyone should do, and you need to get the right professional advice to make a smart plan. 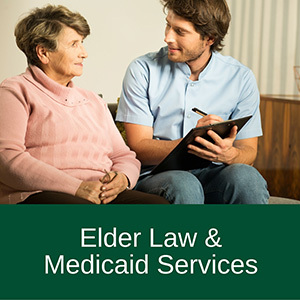 An elder law attorney can provide help with Medicaid services and with much more. If you want to make sure you have financial security during your golden years, getting help from an elder law attorney is a smart choice. 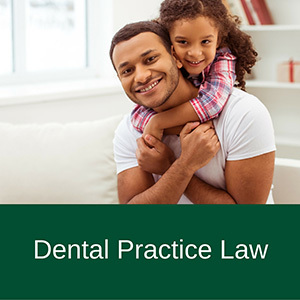 Elder law attorneys can also help to make sure your family is not faced with difficulty choices if you get sick or pass away, and that you don’t end up getting unwanted medical care in a time of emergency. After a death, there are formal legal steps which must be taken to make it possible to transfer the deceased person’s assets and to wind up all of the legal issues the death has caused. A trust administrator or an executor is going to be in charge of the processes of winding up the affairs of the estate. 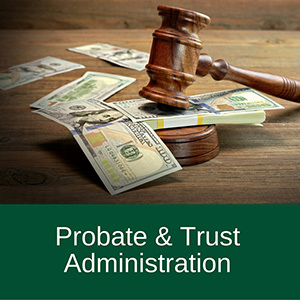 Heirs and beneficiaries also need to be aware of what is going on with the probate and trust administration process to make certain that their interests are protected. 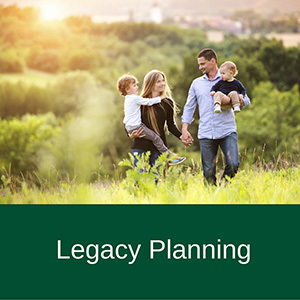 Legacy planning is a process everyone should do so they can provide an inheritance to loved ones and so they can support charities they care to help. You can begin your legacy planning process when you are young so you can make smart financial choices during your lifetime to grow and protect your wealth. As you get older, making plans for how assets will transfer and what to do with your money will also become increasingly important.